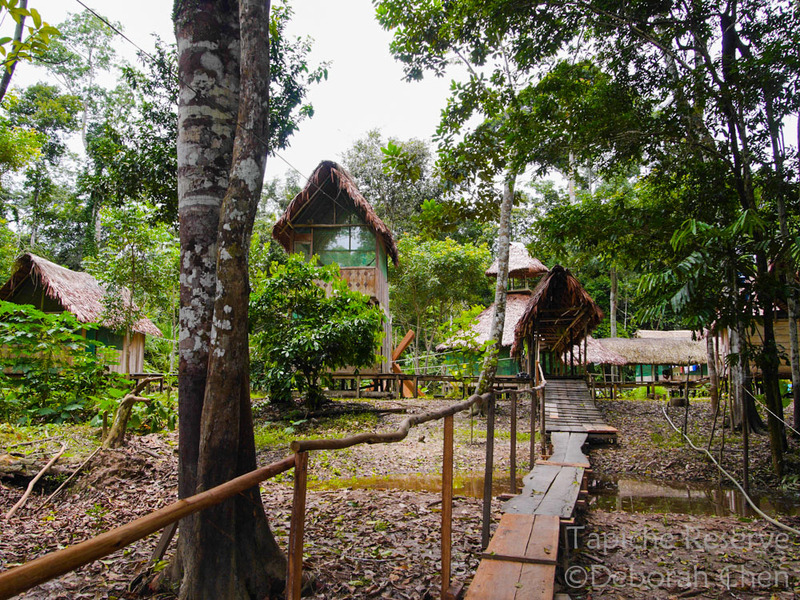 The Tapiche Reserve is a private Amazon rainforest conservation project based out of Iquitos in the north of Peru. We preserve primary forest and support local communities with eco-friendly employment opportunities. Through habitat preservation, we provide wild animals the resources and environment they need to thrive undisturbed in nature. To support our conservation efforts, our rustic lodge is open to adventurous overnight visitors who wish to immerse themselves in the deep jungle. We believe jungle animals belong in their natural habitat in the wild, not domesticated or manipulated for human entertainment or commercial consumption. We do not keep exotic pets at the lodge, nor do we offer opportunities to hold or take photos with jungle animals. 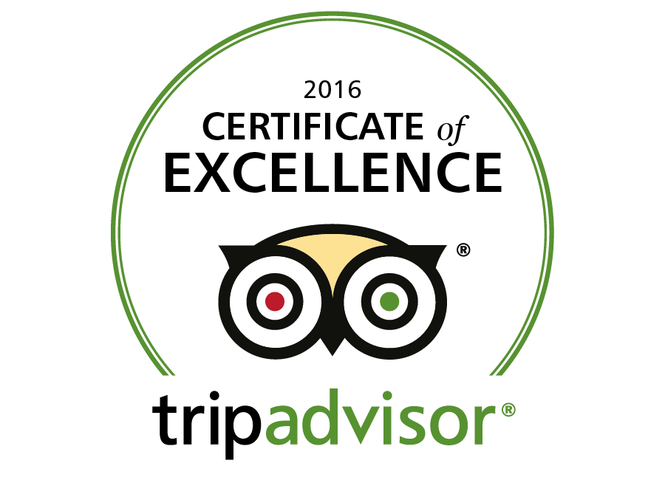 We love hosting visitors, though we are not your typical "jungle tour" company. Here are some factors to help you decide whether Tapiche is right for you. 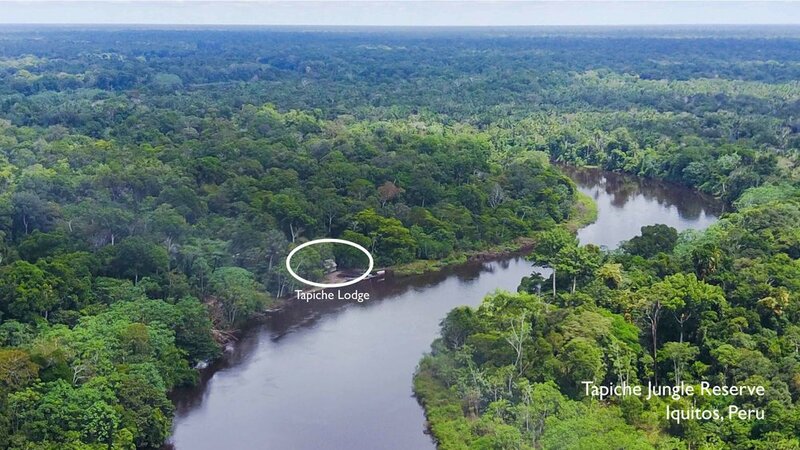 Located 404km upriver from the city of Iquitos in northern Peru, tucked away on our private 6000 hectare property, the Tapiche lodge is the ultimate immersion in nature. Each trip is unique, and here are some examples of the kinds of activities you might experience at Tapiche. Our goal is to maximize your time in and exposure to nature! Location: in the middle of the rainforest. Literally. Click the photo to learn more.